This is not something common. I cannot reproduce that issue on a cloned version of your form. Is this something that started happening recently? Have you made any form modifications? letter, the screen that starts out "Download as Excel, CSV, PDF" pops up. Same thing, tho: I hit one key and the lower screen pops up. I have escalated a bug report ticket to our developers. Unfortunately, there is no ETA for when it will be addressed, but we will let you know if we have any updates. 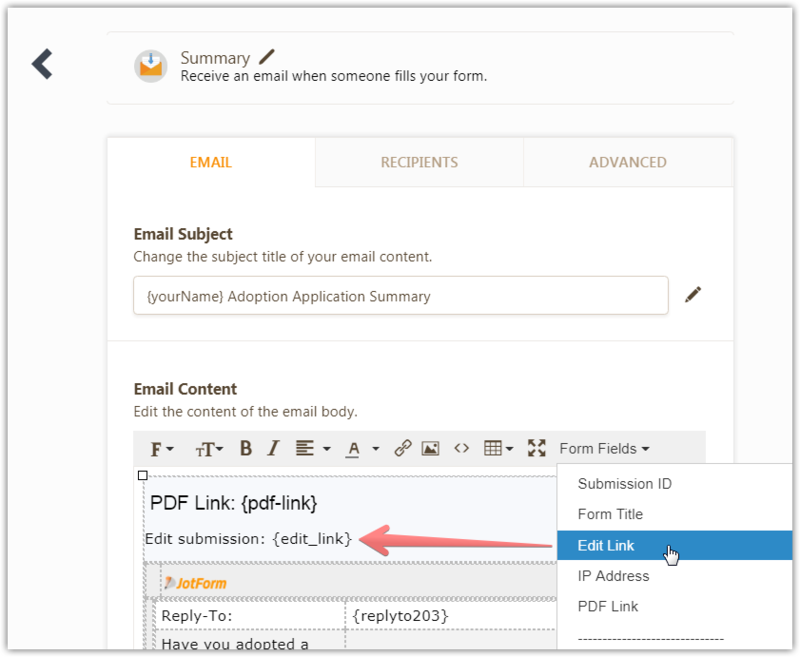 As a workaround, you can add a submission edit link to the email template, to be able to edit the new entries outside of the submissions page. This issue seems to be resolved. I could not replicate it. Can you check and get back to us if it still persists? Thank you. Yes, I no longer have the problem.